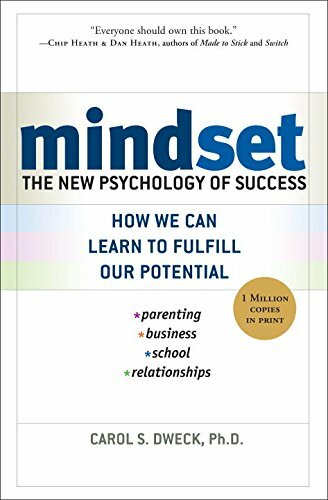 Carol S. Dweck, Ph.D., is one of the worldâ€™s leading researchers in the field of motivation and is the Lewis and Virginia Eaton Professor of Psychology at Stanford University. Her research has focused on why people succeed and how to foster success. She is particularly known for her work on how self-theories (or mindsets) affect learning. She has held professorships at Columbia and Harvard Universities, has lectured all over the world, and has been elected to the American Academy of Arts and Sciences. 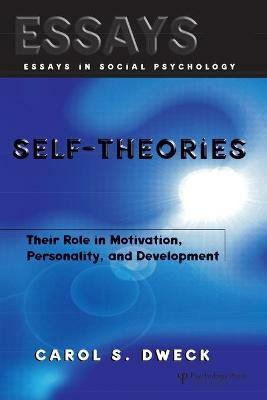 Her scholarly book Self-Theories: Their Role in Motivation, Personality, and Development was named Book of the Year by the World Education Federation. Her work has been featured in such publications as The New Yorker, Time, The New York Times, The Washington Post, and The Boston Globe. She has appeared on Today, 20/20, Good Morning America, the BBC, and NPR. 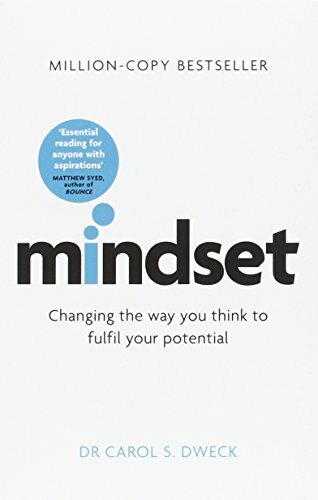 Her recent book, Mindset, has been widely acclaimed. 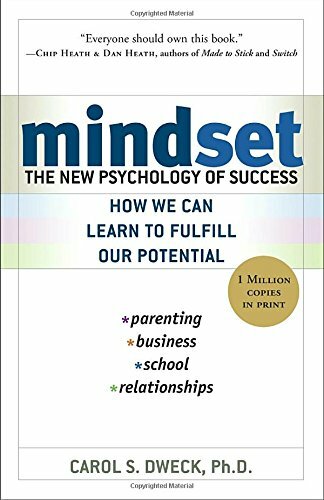 This outstanding text is a must-read for researchers in social psychology, child development, and education, and is appropriate for both graduate and senior undergraduate students in these areas.